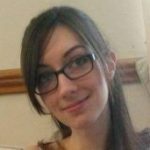 We are back with a VERY SPECIAL site member challenge #21 and this month we have a DOUBLE PRIZE! We are in for a special treat! 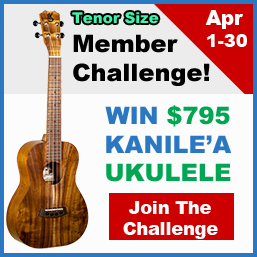 Ukulele virtuoso, Taimane is teaming up with us for our November Site Member Challenge! 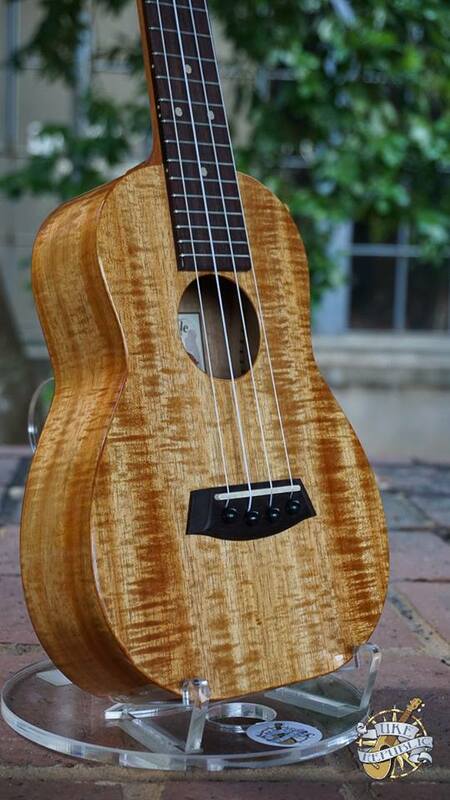 As an added bonus, 1 lucky person that participates in our November Challenge will WIN a signed Islander ukulele, signed CD of her latest release, “Elemental”, AND a private Skype Lesson with Taimane! Because of YOUR support, Rock Class 101 is celebrating our 5th anniversary on October 27th, 2018! 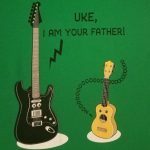 It’s been an amazing journey and a tremendous honor to be a part of such a wonderful ukulele community; a community that feels much more like a family. Words cannot express how grateful I am to be able to pursue my dreams of composing, performing, and teaching. I truly feel blessed. 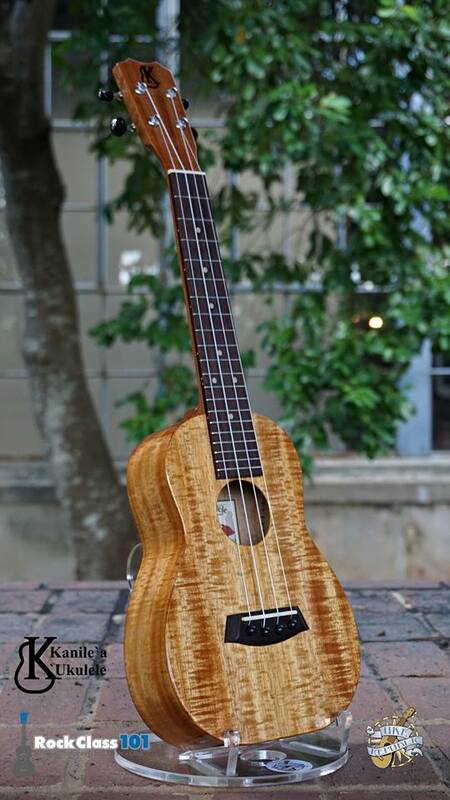 As a small token of my thanks, we are teaming up with Kanile’a Ukulele and Uke Republic to give away an AMAZING Kanile’a K-1 Premium Koa Concert Ukulele (includes: UkeCrazy Hardshell Case), retailing at $1789. I am also beyond humbled to say that there has now been over 550+ members participating in our challenges! AMAZING! If you’ve sat on the sidelines, please join us for this month’s challenge! Challenges are a fun way to stay motivated and a great way to meet fellow ukulele players who are passionate about learning and becoming better players 🙂 And I offer feedback on ALL submissions! 1) “Moon” by Taimane * – A hauntingly beautiful composition, this piece is an excellent study for the intermediate to advanced player as it focuses on developing fingerpicking technique, dynamics, and memorization/endurance (the performance clocks in at 4 minutes in length). * FREE TABS & Taught in its Entirety for FREE! Sign up for Basic Membership HERE to access the entire lesson for FREE. 2) “La Gitanita” * – Learn a traditional Flamenco piece that uses Picado and Rasgueado technique to create an authentic Spanish flair. * FREE TABS & Taught in its Entirety for FREE! Sign up for Basic Membership HERE to access the entire lesson for FREE. 3. Participation Goal: 75 Rock Class 101 Member Participant Videos/MP3 posted. 1. 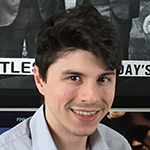 Post your Youtube, Vimeo, or Soundcloud links of you playing 1 of the 2 pieces anytime between Thursday, November 1st till Friday, November 30th, 11:59pm EST. 2) Premium membership is NOT required to participate, but will make participation easier as it gains you access to the on-screen tab viewer. You can try the tab viewer for FREE HERE after signing up for Basic Membership. 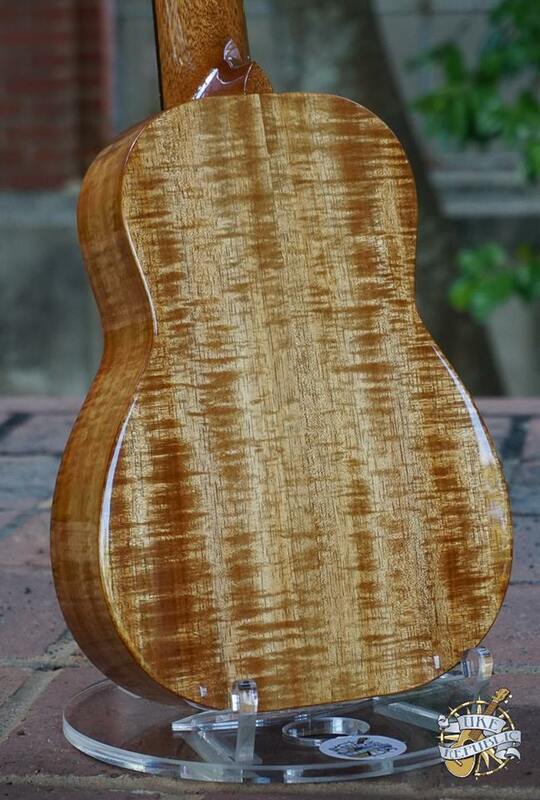 5) If you live in the Continental U.S., we will ship the giveaway ukulele to you for FREE! If you live outside of the Continental U.S., there will be a shipping fee ranging between $40 USD to $80 USD (as this ukulele is very expensive, shipping costs may exceed this amount. It will be shipped insured). This fee will be collected by Uke Republic. You are also responsible for any custom fees or duties. 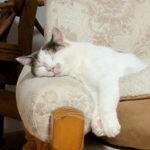 There will be 1 winner, selected by random drawing on December 7th, 2018. To qualify to win, you must submit your audio and/or video links of your playing by the deadline listed above. YOU MUST PERFORM “MOON”. Submitting an entry of “La Gitanita” WILL NOT qualify for this giveaway (submitting “La Gitanita” will ONLY qualify for an entry into the Kanile’a giveaway). B) Signed CD of her latest release, “Elemental”. C) 30 Minute, 1 on 1 Skype Lesson with Taimane! First Chance: Participate in our October Challenge: Halloween Themed! Second Chance: Participate in our November Challenge. Third Chance: Participate in our December Challenge. Basic (free) members will receive 1 entry for each month they participate in, while Premium members will receive 2 entries. 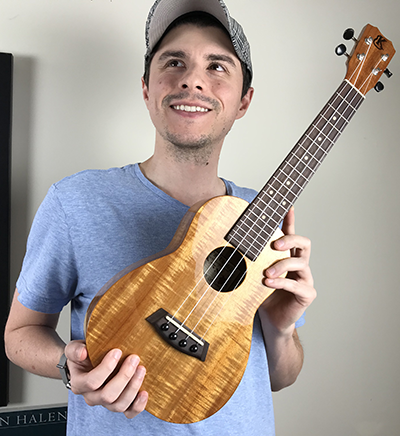 On December 24th, I will be live streaming on our YouTube channel, picking 1 member by random drawing that will WIN this AMAZING Kanile’a Ukulele! To qualify to win, you must submit your audio and/or video links of your playing by the deadline listed above. Basic members can earn up to 3 entries for the prize. Premium members can earn up to 6 entries for the prize. You must have an “active” premium membership at the time you submit your performance. Active membership means that your membership HAS NOT expired. This does not mean that you cannot cancel auto re-bills. If you sign up for monthly membership (valid for 30 days) on the 15th of October and cancel your membership the same day, then submit your performance on the 16th (the next day), you are still considered an “active” premium member. The same concept applies for annual membership or gift card membership (3 or 6 month membership). I will only award 2 entries to premium members that write this line. It would be too time consuming to check if everyone who submits is a premium member. If you do not write this, you WILL NOT receive 2 entries. * To further clarify: Submitting a performance of either song WILL GAIN you an entry into the Kanile’a giveaway. THANKS TO TAIMANE AND OUR SPONSORS! AND A SPECIAL THANKS TO YOU! Let’s crush this challenge! OMG, so much wow. lol My eyes are spinning at all the jammed packed goodness. So awesome! I’m planning to go live 1/3 of the way through the month and will be answering all questions and helping you guys out on these 2 songs! I’ll create a post later on this and we’ll get it organized and a date on the books for it! Amazing prizes! I want low G So bad but level 3? Not sure, I might have to go for La Ganita. It’s pretty cool too. Another tough month but it’s worth it!! The double prize is awesome! I’m really excited about the upcoming low G lessons. Quick question: Do I have to include the vocal part of Moon for it to count towards the challenge, or can I just keep playing? Oh hey, I just listened to Taimane play moon on Youtube and apart from the length it actually seems quite manageable. I might give it a go! Tabs are posted now. It is indeed beautiful. Great job! But way too hard for clunky old me. Flamenco it is. Moon will go I my wish list for when I’m better. Does “Moon” have to be performed in low G to qualify (I didn’t see this mentioned anywhere above, but perhaps missed it)? I imagine it won’t sound quite right given the mood of the song, but I really want to learn this one!